Hong Kong is a world city. Hong Kong-“Nylonkong”, which referred to New York City, London and Hong Kong facilitates the global economy. Hong Kong world’s leading international financial centers, major capitalist service economy, low taxation and free trade, Hong Kong dollar, is the eighth most traded currency in the world. City is center of modern architecture and the world’s most vertical city. 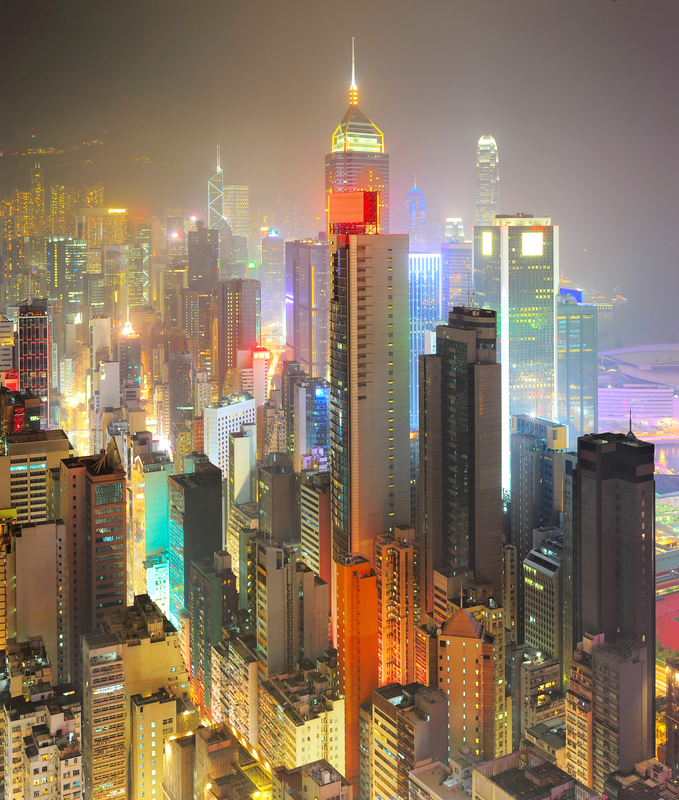 Hong Kong has one of the highest per capita incomes in the world. This article will shed economic overview of Singapore as well.